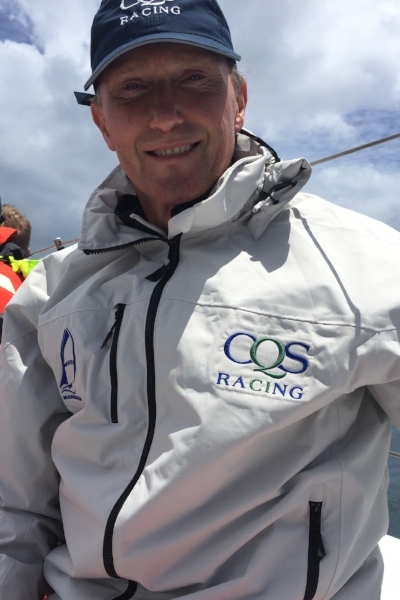 There are not many sailors who have won two of the most prestigious ocean races in the world, the Fastnet Race and the Sydney to Hobart in Australia. 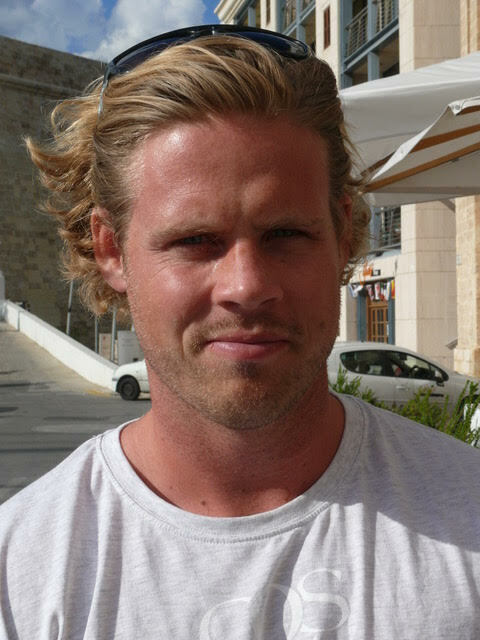 Ludde Ingvall has won each, twice, including leading the super maxi Nicorette VI first across the finishing line in the 2004 Sydney Hobart. Originally from Helsinki, Finland, Ludde now lives in Sydney. He started sailing when he was still a boy, having built his first dinghy in the family garage with his father. 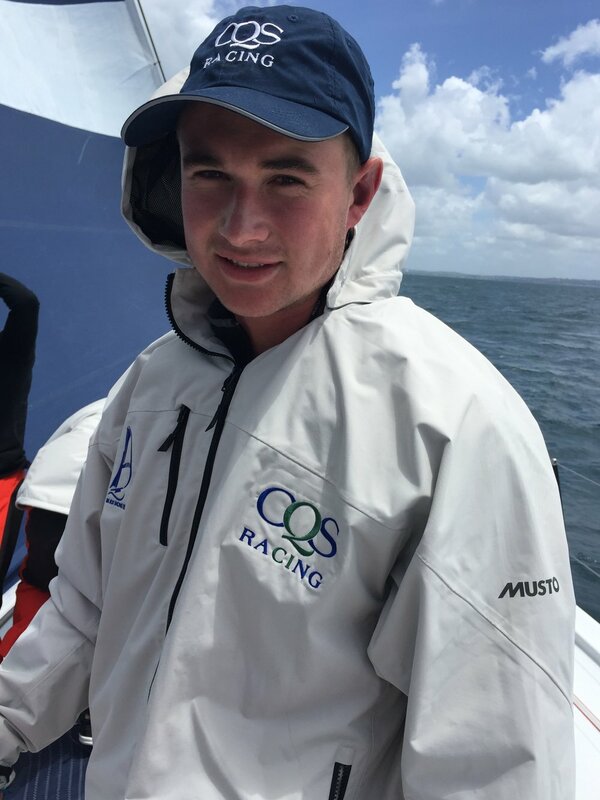 He progressed into highly competitive sailing classes like the Flying Junior, 420 and 505, before getting a taste for ocean racing. 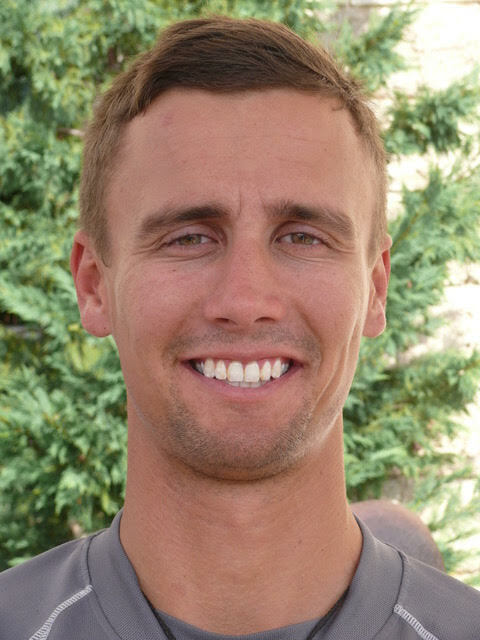 Ludde left his native Finland, the last country in the world to run clipper ships commercially, and headed for Cape Town, South Africa, where he studied at university and furthered his sailing career. 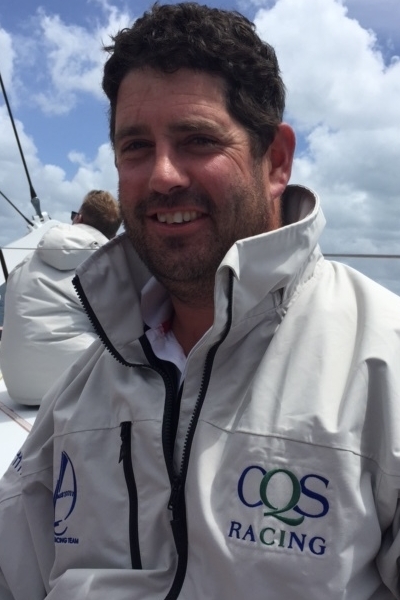 Then in 1985 he sailed his first Whitbread Round the World Race, joining the US boat Atlantic Privateer as a member of the crew and project manager from that project's inception. They were dismasted on the first leg of the race from Portsmouth to Cape Town, and despite setting up a jury rig, were eventually forced to retire from that leg of the race. 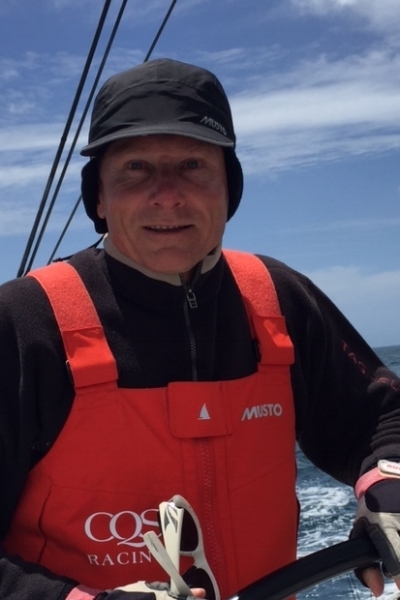 Atlantic Privateer went on to be the first boat into Auckland at the end of the second leg. In those early days, to have a result in the Round the World Race, you had to have completed the entire course, so retirement from one leg of the race ended any chance of an overall race result. Ludde was back in the 1989/90 Whitbread race, this time skippering his own boat, sponsored by United Bank of Finland (UBF). 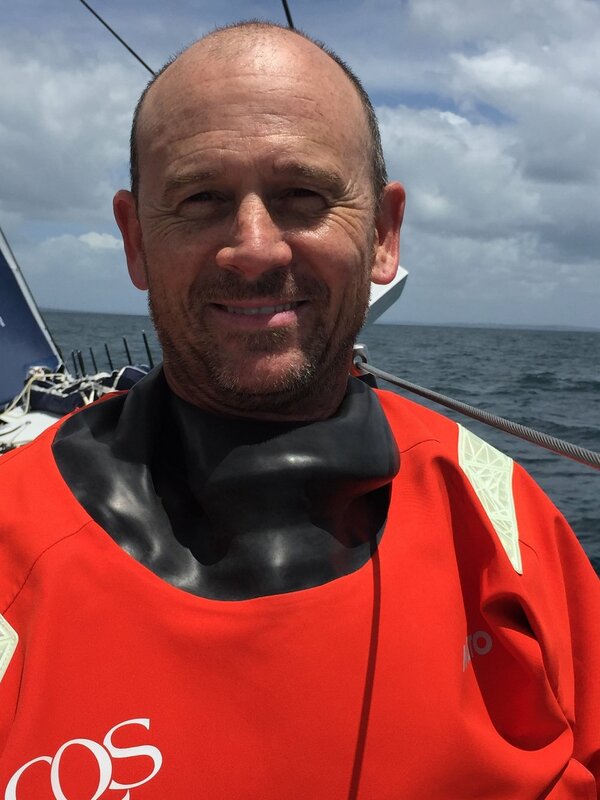 Dismasting was again to strike Ludde, this time on the third leg from Fremantle to Auckland, but he and his crew managed to finish the leg under jury rig. The first major race win came for Ludde in the 1995 Rolex Fastnet race, where he sailed his boat Nicorette to line honours and handicap victory with what is the biggest winning margin in the race’s history. The Nicorette team finished over 24 hours ahead of the next maxi yacht. In 1997 Ludde blasted across the Atlantic Ocean in Nicorette to establish a new mono-hull record for the traditional crossing from New York’s Sandy Hook to the Lizard Point on England’s south coast. In the European summer of 1997 The Nicorette team became Ericsson Maxi One Design (MOD) world champions and in 1999, sponsored by Skandia, the Big Boat Racing Team repeated the feat by winning the ‘Adecco MOD World Championship’. For Ludde the wins in the Maxi One Design class were particularly satisfying as all boats were identical and the other seven teams were all sailed by some of the best offshore yachtsmen of our time. Next came Ludde’s assault on the Southern Hemisphere’s most famous race, the Rolex Sydney to Hobart. He built the new water ballasted Nicorette V and brought her down-under in 2000 to have a go at the yacht race that stops a nation. Sailing under a Swedish sail number he won line honours. His years of living in South Africa had obviously got the Southern Hemisphere lifestyle into his blood, and he decided to base himself and his family in Sydney. It is not surprising that the pull of the race south on Boxing Day would get the better of him again with it right there in his own back yard. In 2001, he took on the Sydney Hobart again, encountering a twister that engulfed the boat and pounded it with hail the size of golf balls. Despite severe damage to the mainsail, the crew continued on and finished the race, overtaking 14 other boats to finish an impressive second place. Ludde and the new canting keel Supermaxi Nicorette VI lined up again on the Sydney harbour starting line again on Boxing Day 2004, this time he was first across the finishing line at Battery Point in Hobart, and second on handicap. These are just the highlights of an inspirational sailing career that has spanned about four decades. 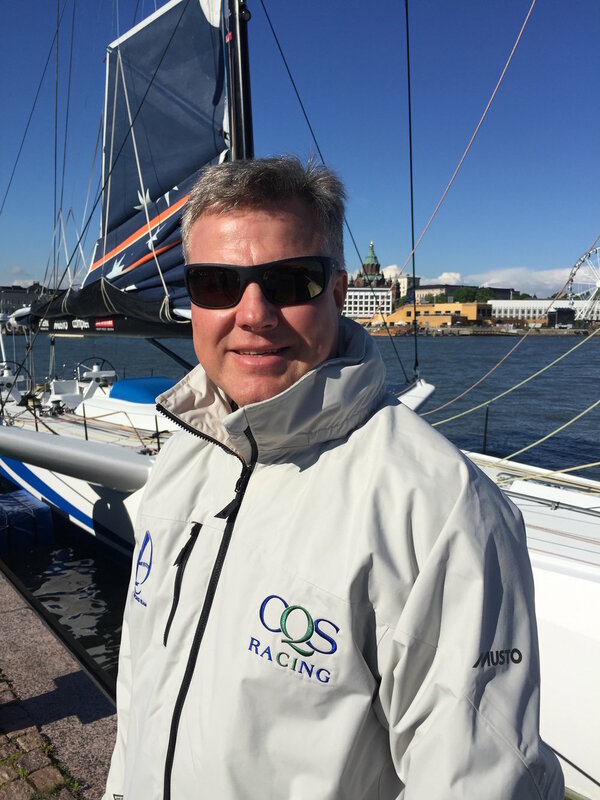 This, however, is just the sailing side of Ludde’s career, but to put together sailing campaigns of this magnitude one has to be successful in business as well as a good skipper. 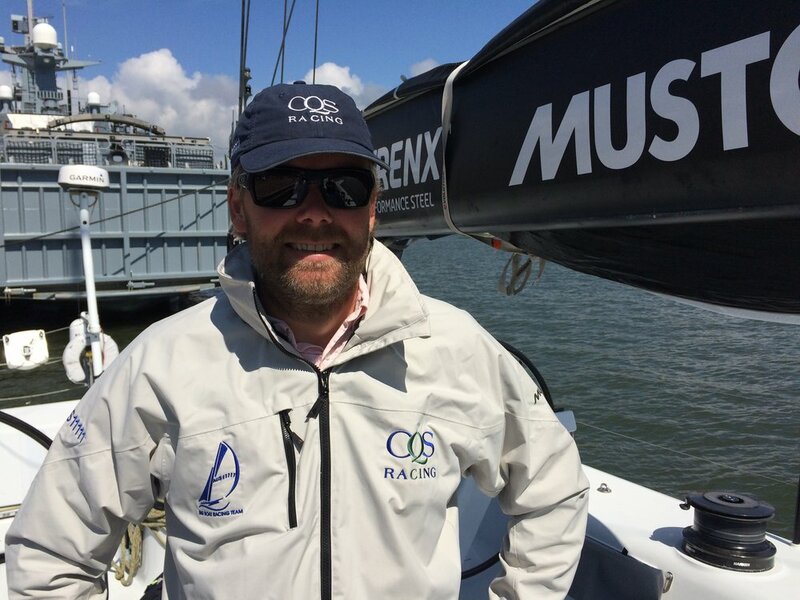 To gain a sponsor and keep them for as long as Nicorette stayed with Ludde requires a whole range of skills that have nothing to do with sailing. Other sponsors he has worked with include Audi, Nokia, Sony, Skandia, Apple, Ericsson and Volvo, and his time with Nicorette is featured in the world renowned book “Superbrands”.